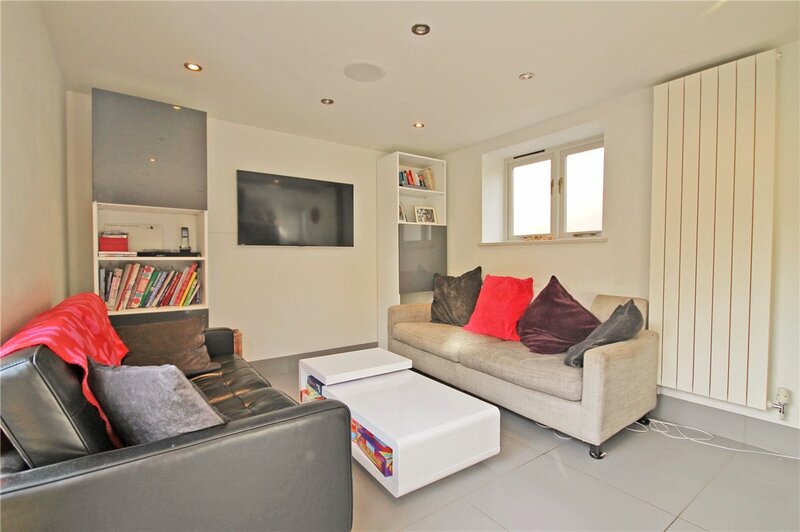 A stylish and particularly well-proportioned family residence arranged over three storeys, incorporating a stunning open plan living space together with a private courtyard garden standing in a prime city location just moments from the railway station. This attractive Victorian three storey city residence has been skilfully updated and improved in recent years resulting in a spacious and practical family home. Internally the stylish and contemporary accommodation comprises an impressive open plan living space to the rear, incorporating a dining area that leads through to a luxury designer German kitchen fitted with a range of integrated Siemens appliances and Porcelanosa tiles floor that in turn leads through to a snug area with feature radiator and inset halogen down lighters. From the entire living space one has access to the private courtyard area via bi folding double glazed doors which provides a light and airy space. 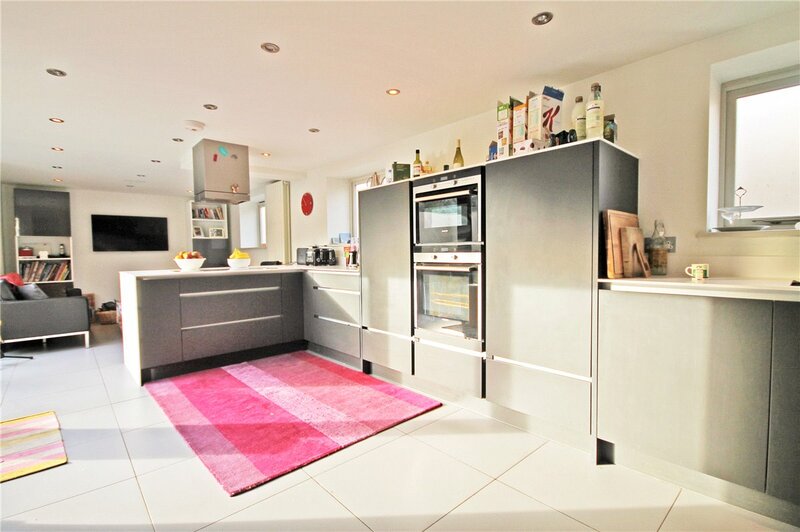 From the kitchen there is direct access to a useful utility room with plumbing for automatic washing machine and dryer, together with wall mounted Valliant boiler providing domestic heating and hot water. Door to downstairs cloakroom. In addition to this there is a further reception room to the front of the property. 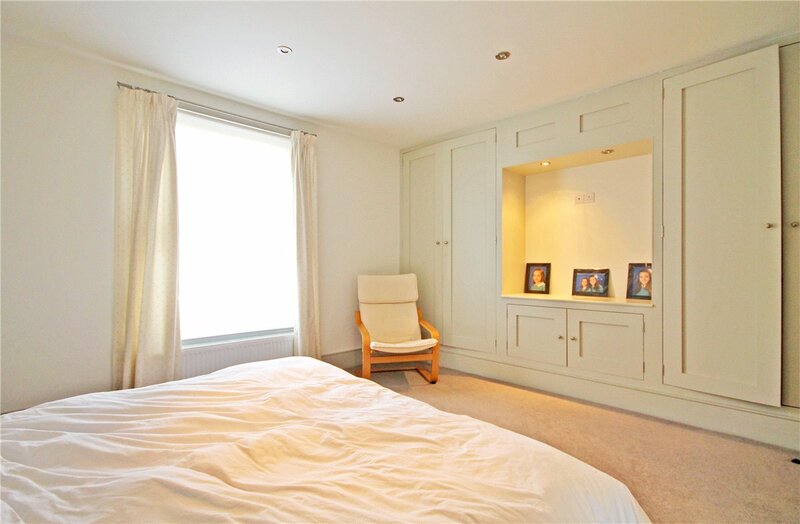 First floor accommodation comprises a master bedroom with bespoke fitted wardrobes together with an en-suite shower room with generous sized walk in shower cubicle. 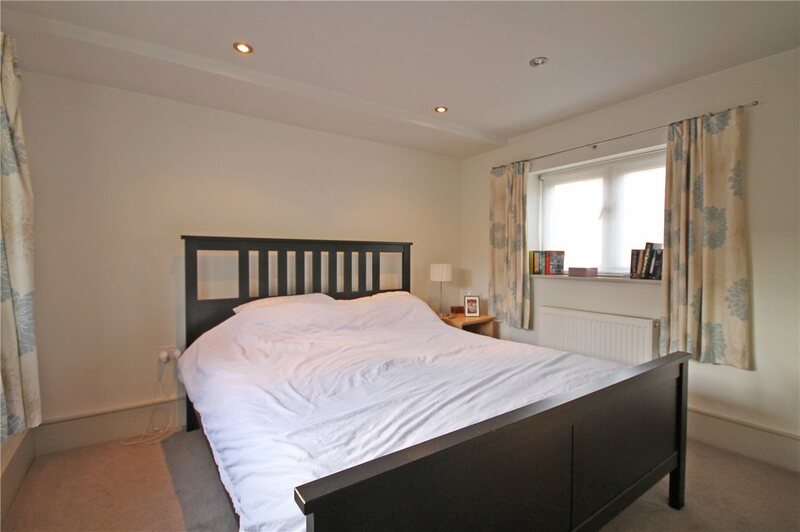 An extensive landing leads through to a further double bedroom, a study/bedroom 5 and the contemporary family bathroom. To the second floor there are two further double bedrooms, one of which has two fitted wardrobes with lighting, shelving and hanging space. 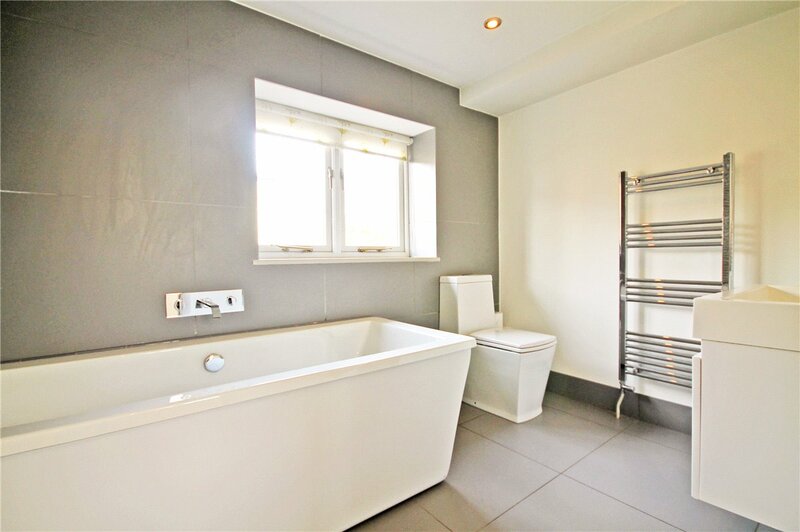 A shower room with underfloor heating is situated off the second floor landing which services these two bedrooms. 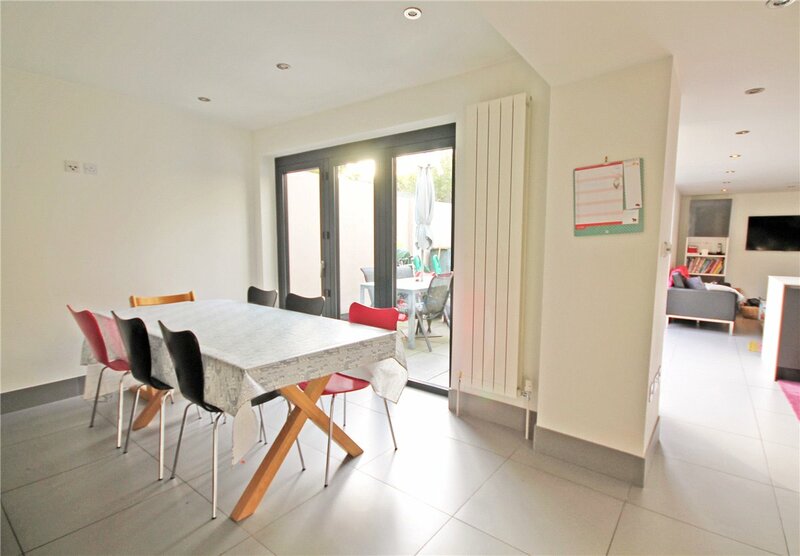 Externally the property has a delightful courtyard garden which measures approximately 20ft x 15ft, has gated access, external power point and granite paving. There is residents’ parking. 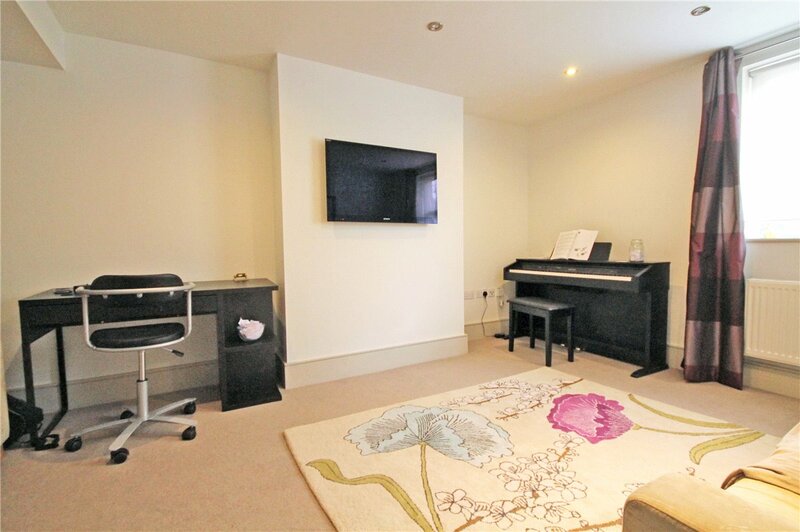 Panton Street is situated in a most desirable prime City location ideally placed for access to the Railway Station which has direct links to London. The historic City Centre is only a short walk away. The property falls within the catchment for St Pauls although there are a number of independent schools available nearby including the Stephen Perse, St Faiths and the Leys. 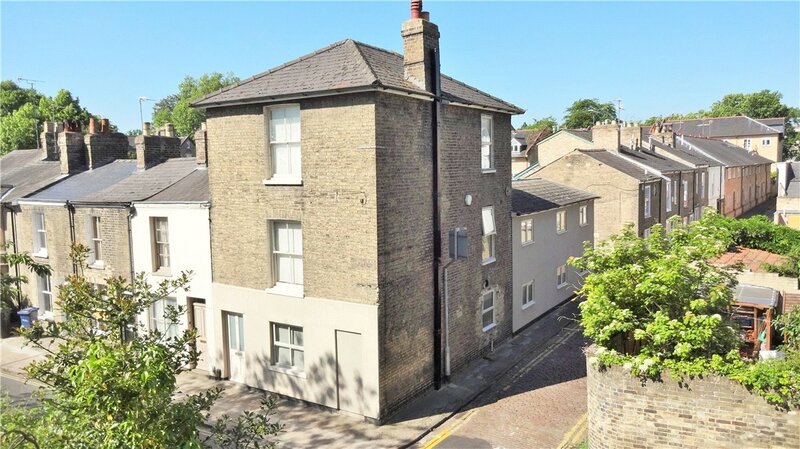 Directions – The property is situated towards the Lensfield Road end of Panton St. Please note this is a one way Street.